The department is proud to present our newest graduates. 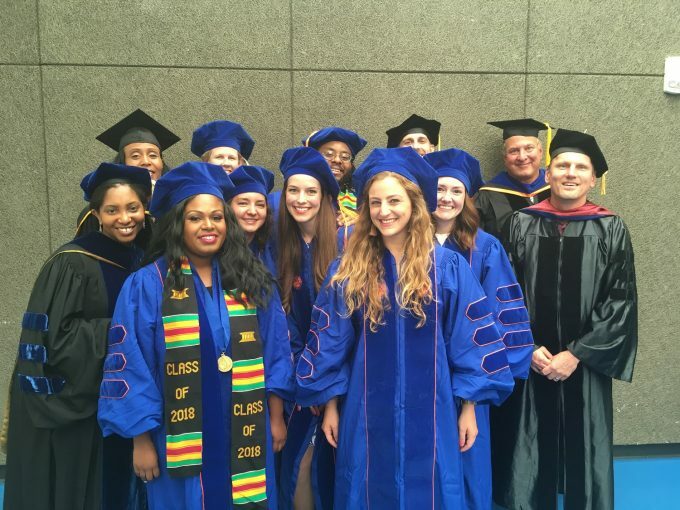 Our CHP trainees were conferred the Ph.D. degree at the August 10, 2018 Doctoral Degree Commencement. The Ph.D. is the culmination of years of painstaking work and dedication on the part of our students and their mentors.